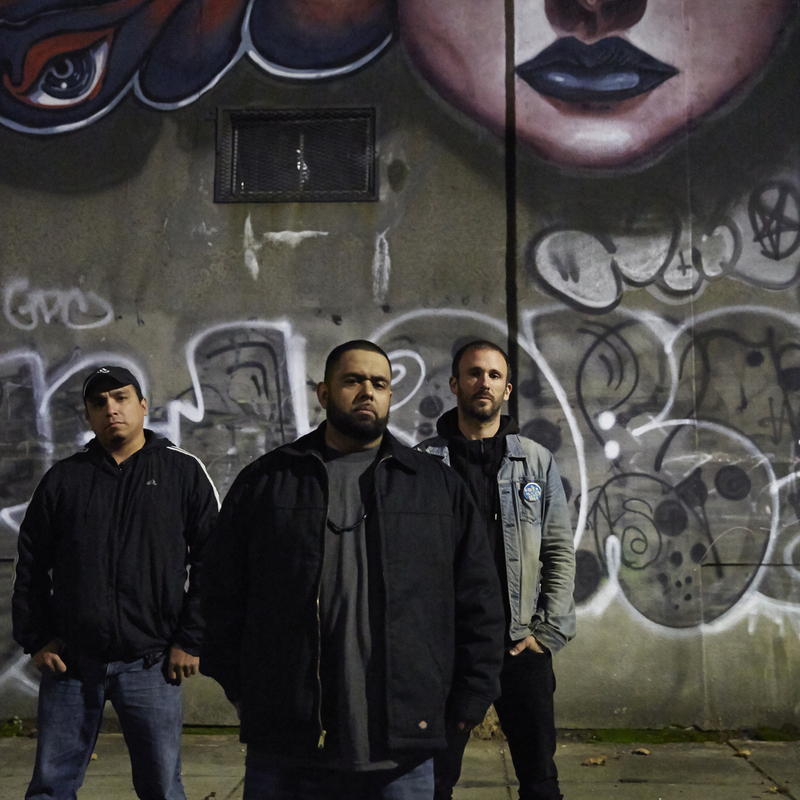 The Line Of Best Fit interview Dälek's Will Brooks, on 3 albums he'd be crate-digging for at the World's Biggest Record Fair, happening in Utrecht during Le Guess Who? 2017. Read in full here. Featuring one of the most inspirational hip hop records, a classic rock album that’s on heavy rotation in the band’s tour van, and a salsa record Brooks always heard as a kid growing up. "All three of these albums, though so different in style and content, are such strong complete albums. I can listen to these start to finish on repeat. I think they capture what makes Hip Hop, Classic Rock, and Salsa so remarkable. I’ve been listening to these records for 20+ years, some for even longer, and I never get tired of them. They are timeless." Dälek perform at Le Guess Who? 2017 on Saturday, 11 November, together with a.o. James Holden, Pharoah Sanders, Shabazz Palaces, Gonjasufi, Ben Frost, The Bug vs Dylan Carlson of Earth, Zeal & Ardor, and many more. Record Planet's Mega Record & CD Fair goes down 11 & 12 November.